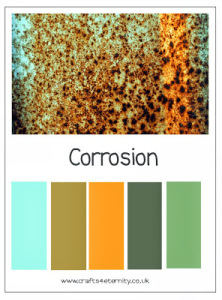 will receive 3 digital stamps of their choice! 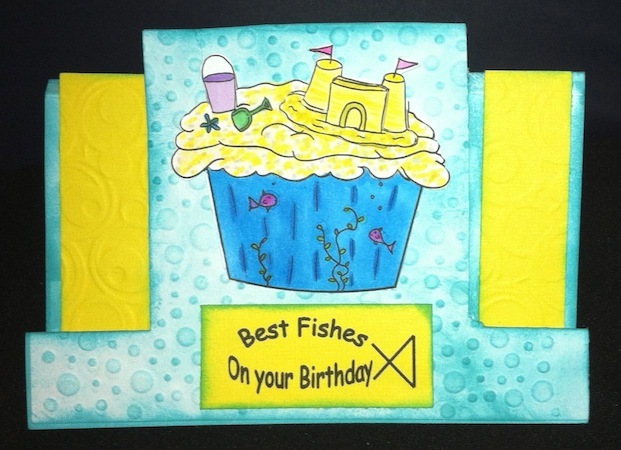 Create a card, layout or project with a Water theme! 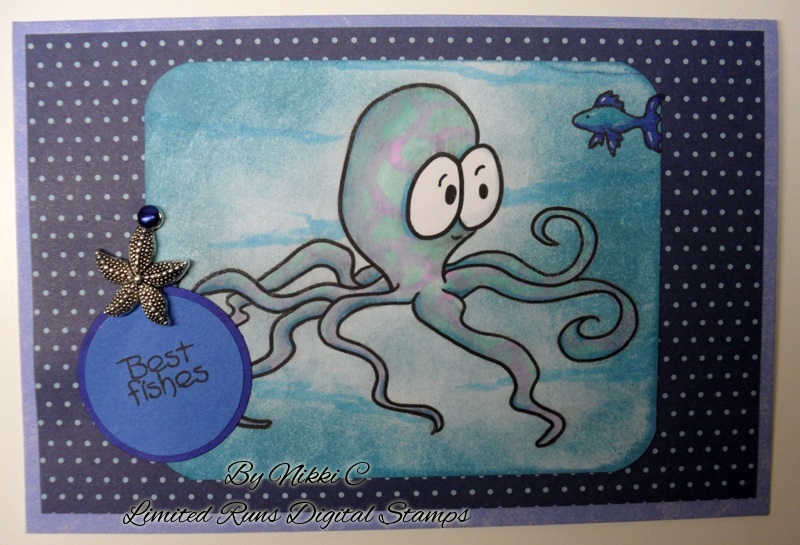 Nikki used this cute Octopus from one of her designs. I think this is just adorable! Love her spectacular coloring and sweet underwater creation! 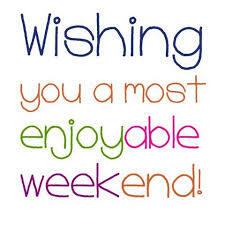 for being our guest designer and sponsor this week!!!! I decided to make a cute tag. I love making tags and they are always so fun to make. 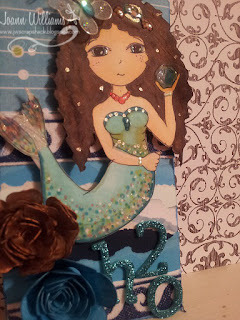 For this tag, I used Pearl the Mermaid. She is a digital stamp by our sponsor this week. Is she not the cutest mermaid?? I just adore her really. I colored her in using various copic markers. I created bracelets on each of her arms using some Opal White Liquid Pearls by Ranger. 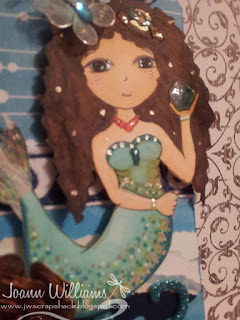 I took some glossy accents to her necklace, eyes, crystal ball and to the cute oyster friend in her hair. To finish this cutie off, I added some glitter to her body, tail and hair using my sakura stardust glitter pen and added a cute butterfly to her hair. Okay so for the tag itself. I used a Tim Holtz tag because I like how big the size is and I covered it using some pretty blue patterned paper that I had in my stash. For the bottom portion of the tag, I used various shades of blue paint chips (yes the kind you get while shopping for paint for your home) along with some blue cardstock that I tore by hand for the water. 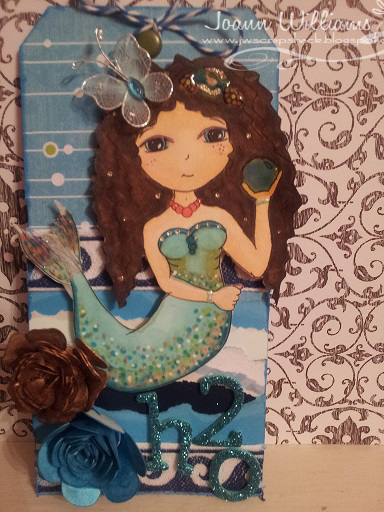 I added some water ribbon with waves as well and this ribbon is from Anna Griffin. I added some thickers to spell "H2O", some handmade roses that I cut out of the pazzles and inked up using my handmade glimmer mists. To finish the tag off completely, I added a cute brad to the top with some twine that I tied into a bow. Well friends that is my project for this new challenge and I hope you liked it! 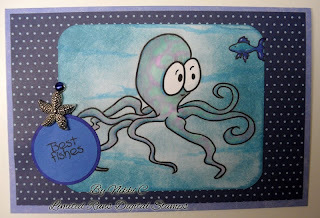 Brown Sugar Challenges "Anything Goes"
Card Crafters Circle "Ribbon & Lace"
Inspire Me Fridays #115 "Anything Goes"
Sami Stamps Challenge "Anything Goes"
Totally Paper Crafts #179 "Summer Fun"
Crafts 4 Eternity #R136 "Colour Recipe Corrosion"
Jo, your mermaid is fabulous! Love all her glitter . She is so glamorous. Since I already have my image colored maybe I'll link it up. Wonderful job everyone. Love your cards and tag. TFS. Beautiful mermaid !! Love the tag and the technique is perfect !! Amazing ! Beautiful tag, love the mermaid image! Such a BEAUTIFUL and Elegant tag!!!AMAZING!! I truly love it! Wow Jo, your mermaid tag is beautiful!! I love all the dimension on her as well as the sparkle she has! You amaze me lady!! Your Tag is adorable! Thank you for entering Sami Stamps DT Challenge! Your mermaid is adorable! Love that butterfly and the glitter. Our challenge is for cards only, so we do hope you'll share your lovely cards with us again! Thanks for sharing your art with us at Perfect Sentiments Challenge. God bless you as you craft. Oh wow..what a FUN tag! Your mermaid is absolutely adorable!! Everyone did an awesome job on the challenge!